Earlier this week, Dreamville artist Bas released the feel-good record "Tribe" dressed with acoustic guitar strums and assisted by J. Cole. 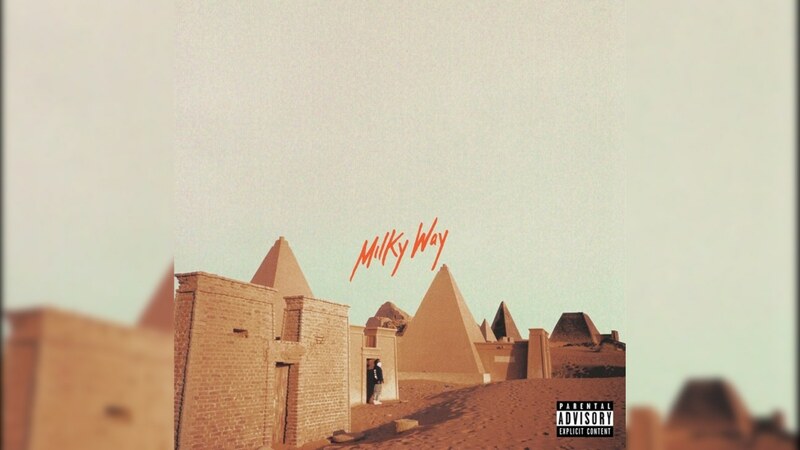 Two and a half years following his sophomore album, Too High to Riot, Bas returns with a 14-track offering titled Milky Way. The project features guests LION BABE, Moe Moks, Ari Lennox, A$AP Ferg, and MOMA+Guy, with production by Sango, Ron Gilmore, Astro Raw, Childish Major and more. Speaking more on Milky Way, Bas explained: "Excited would be an understatement, but since it's already out in corners of the earth far from where I stay, I'd like to share a few words about this album. It's been two and a half years since Too High To Riot. I've spent the better part searching for ground. We go looking for love in all the wrong places. We go on radio shows looking for love from the hosts and their audience. We put out albums, our truths, in hopes the public will love them and catapult us to great successes. We hope our labels will love how the singles perform. We conquer as many women as we can as if it'll make us love ourselves. Instead of finding one that who shows you the man you could be. We share only the good parts of our lives on social media. In hopes of making people fall in love with us. One like at a time. This album is about finding ground. About not poisoning your own well. About finding and tethering yourself to the love that truly fulfills you. Love of self. Love of others. Lovers. Family. Friends. Fans. You've all given me all the affirmation I'll ever need. That is the Milky Way. The only way to go." Take a listen and let us know what you think about the release in the comments section below.